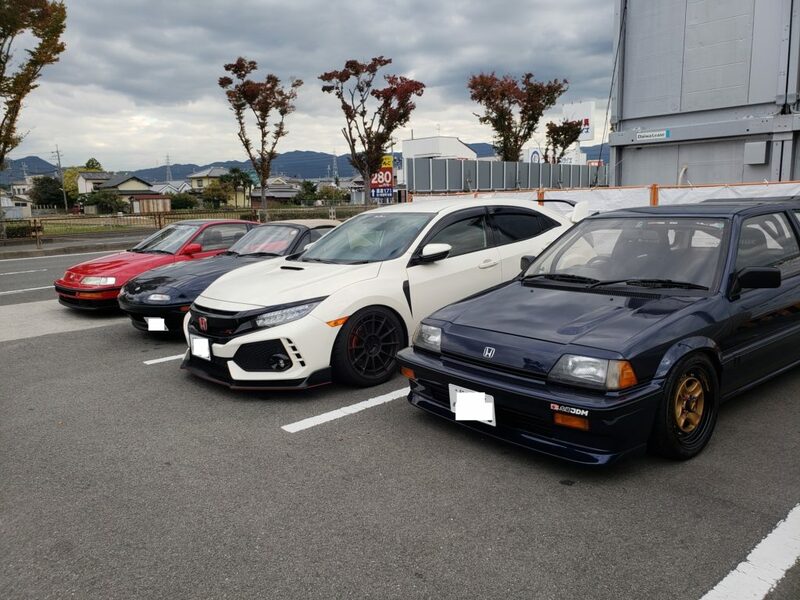 I wanted to see their Hondas, but unfortunately, they were closed. 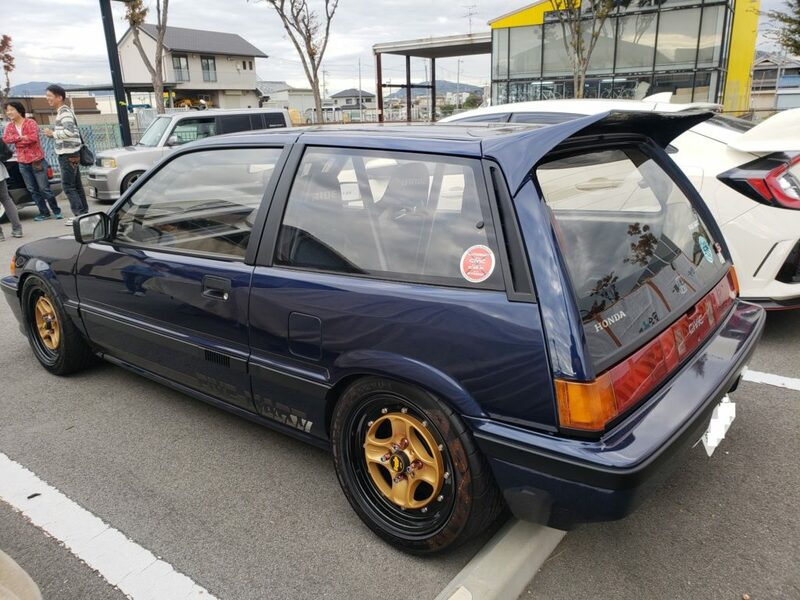 So this didn’t pan out the way I liked. 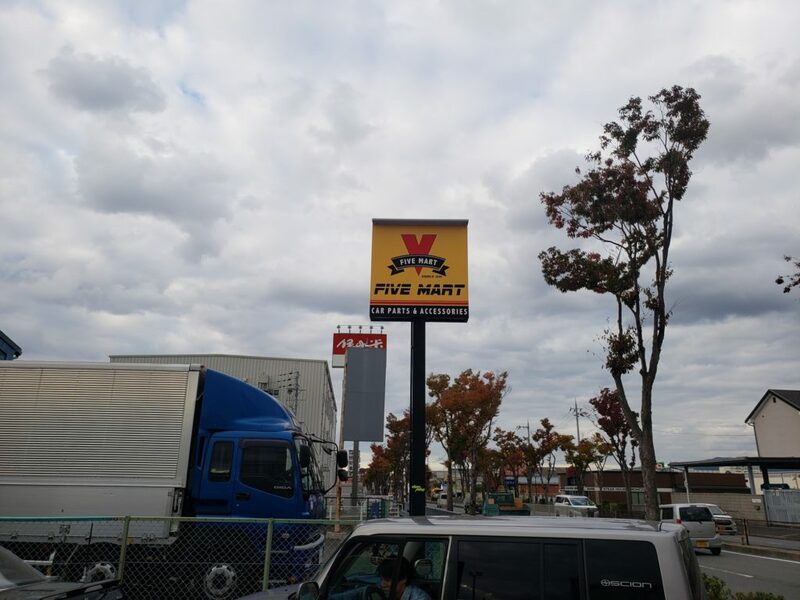 Coming from the Honda era, shops like Five Mart are awesome to see. 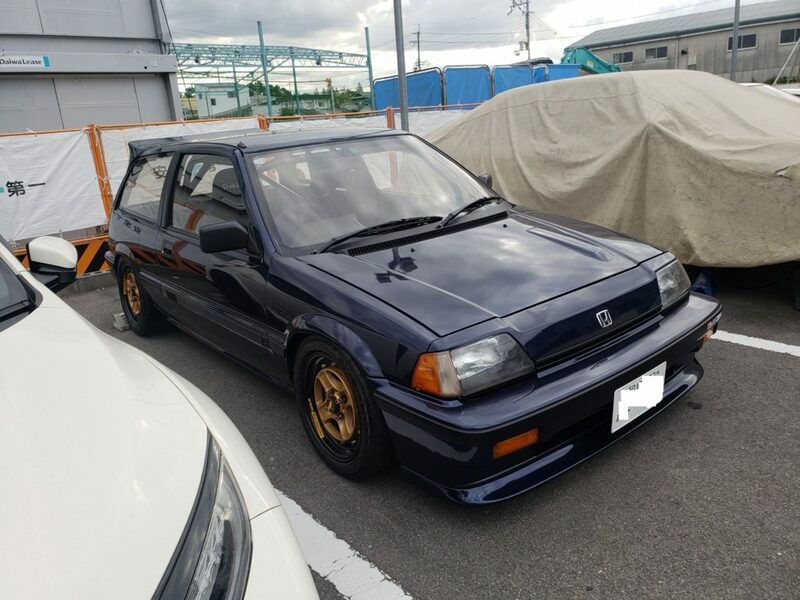 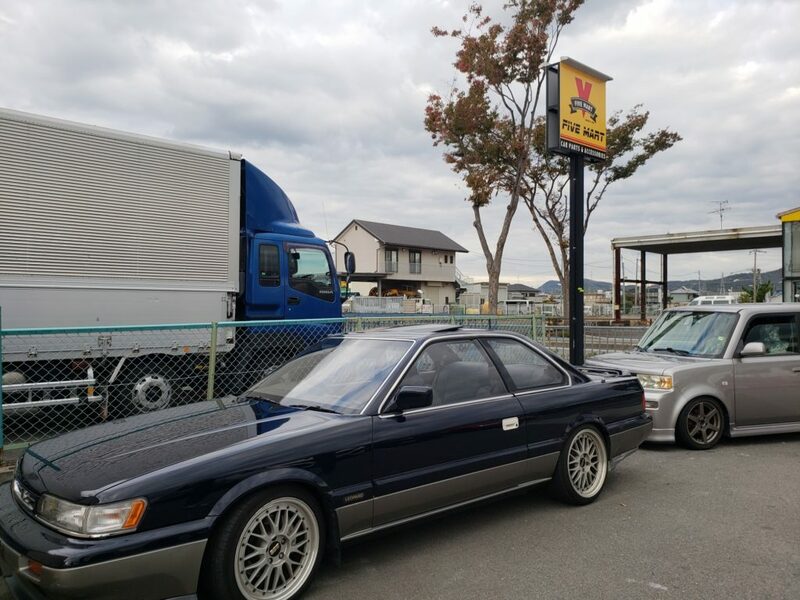 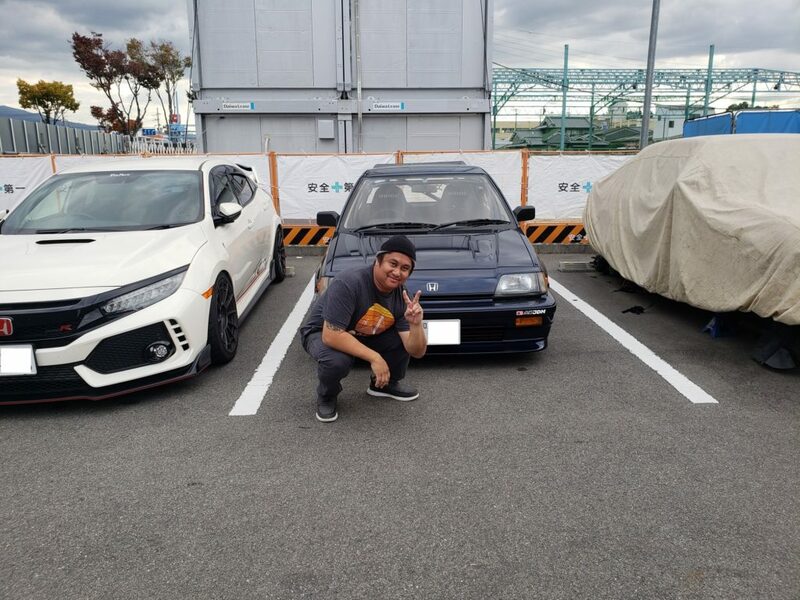 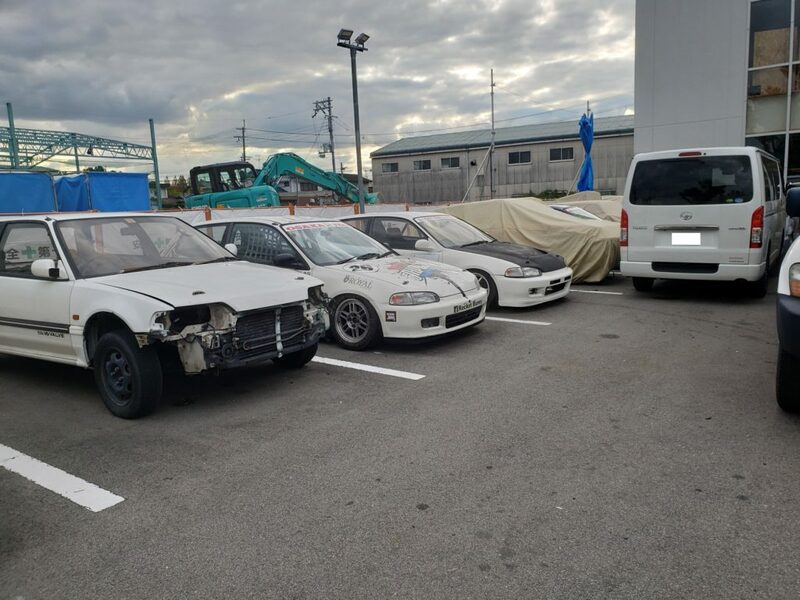 This entry was posted in blog, for sale, history, Meetings, tuning shops and tagged civic, crx, Five Mart, honda, kanjo, Osaka JDM.